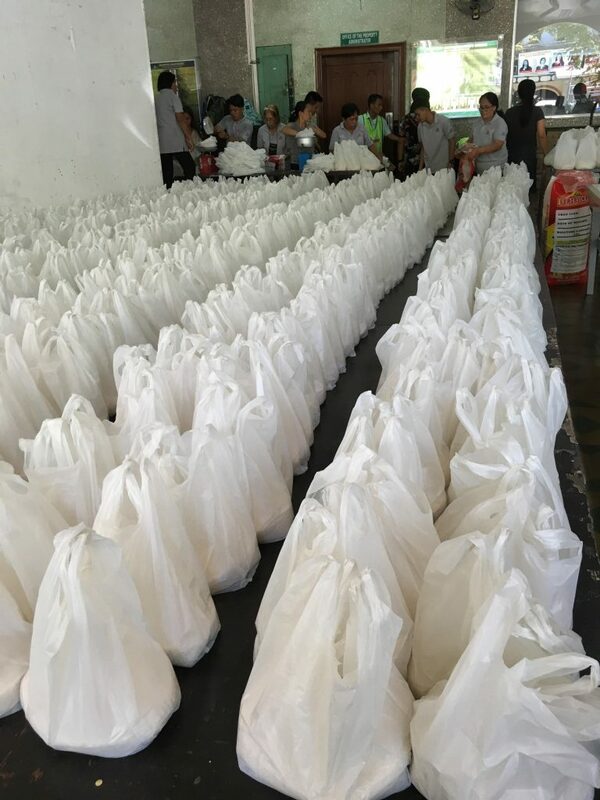 CEBU CITY – In its concerted efforts to extend assistance to victims of a recent fire in Cebu City, ARCORES Filipinas through its active network in Recoletos de Cebu organized an emergency response team to provide food packs to 644 families left homeless by the tragedy. 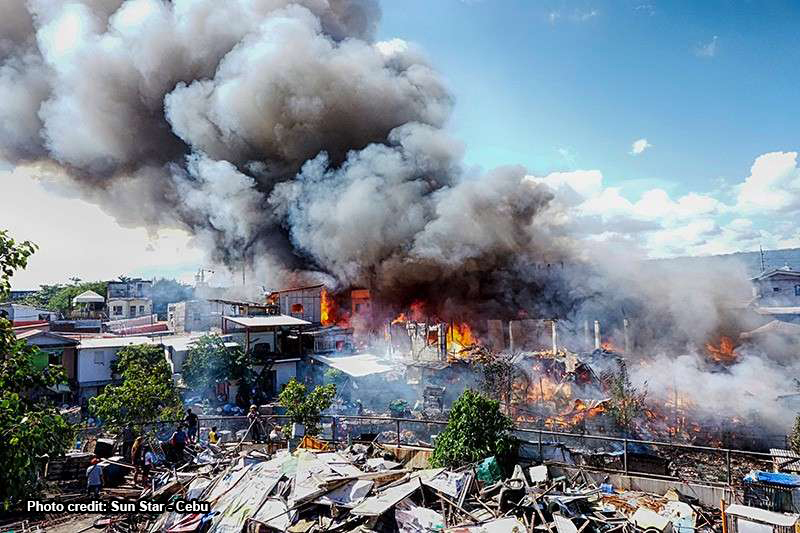 According to the local news, around 2,578 individuals were displaced when a fire broke out in the afternoon of February 5, 2019, affecting Sitios Bato, Pig Vendor, and Castilaan in Barangay Ermita, which is part of the pastoral territory of Our Lady of Mt. Carmel Parish-Recoletos (OLMCP-R) in Cebu City. Some members of the RAY (Recollect Augustinian Youth) and of the parish church organizations were affected by the disaster, said one OLMCP-R parishioner in his Facebook post. QUICK RESPONSE. 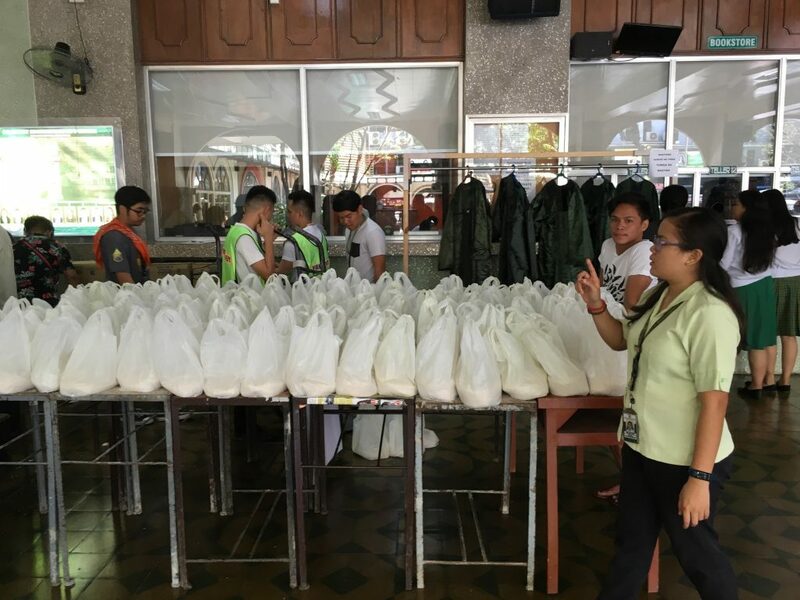 Members of the Recollect Augustinian Youth (RAY) and parish organizations prepare relief goods for those displaced by fire. 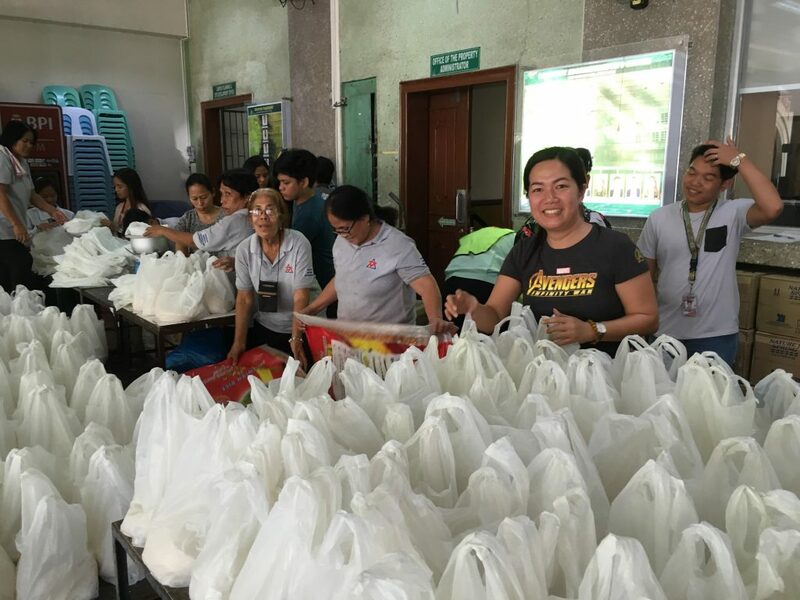 With its usual program of community service, the Institute of Non-Formal Education and Community Outreach Program (INFECOP) of the University of San Jose-Recoletos in collaboration with ARCORES (Augustinian Recollect Solidarity Network) joined hands to help the victims. LOVE SUPERSEDES ALL THINGS. Both concerns, namely, the prohibition of plastic and the exercise of mercy, are valid and important; but in this particular scenario, the immediate need of the fire victims comes as the first priority. Fray Jakosalem, Chairman of the Commission on Social and Ecological Concerns-Recoletos (CSEC-R), heads the various networks of ARCORES Filipinas that actually covers the entire Province of St. Ezekiel Moreno with missionary presence in Taiwan, Sierra Leone, Saipan and Indonesia.